Photo: Detail of the Confederate Monument’s rear. 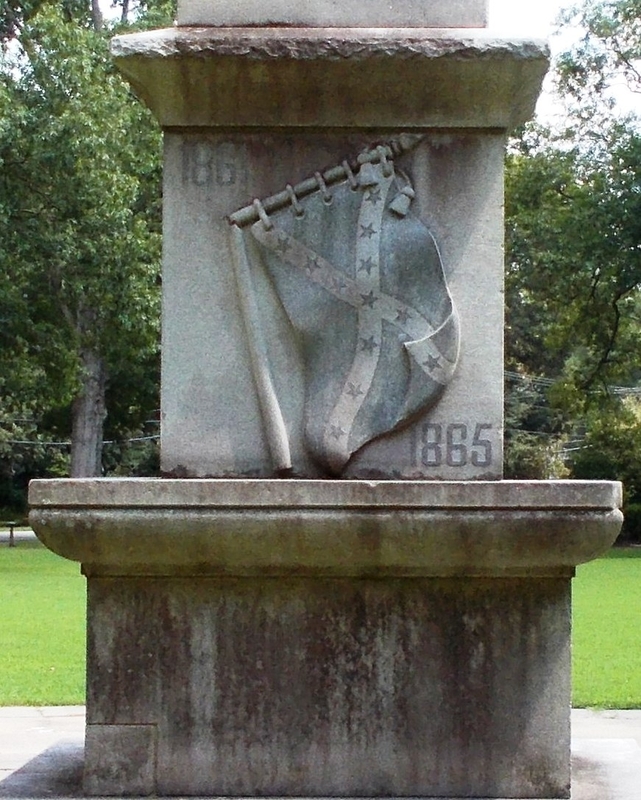 Caption: Detail of the Confederate Monument’s rear. Additional Description: Inscription: 1861. 1865.